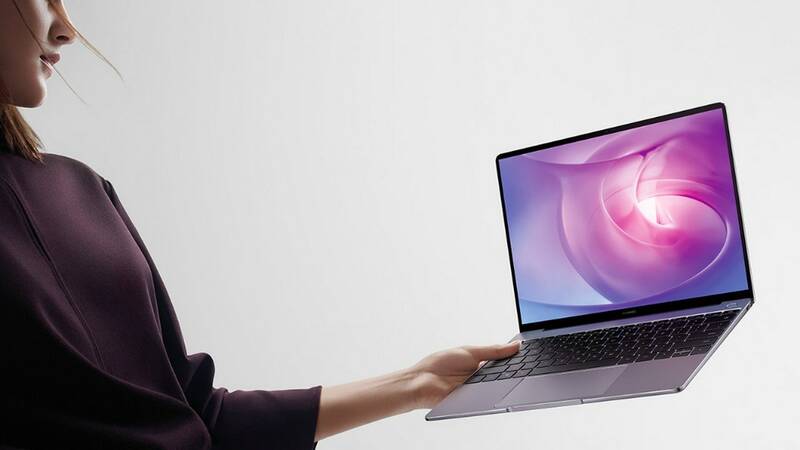 The Huawei laptop is 0.59-inches thick and 2.86 pounds which is similar to the latest MacBook Air. 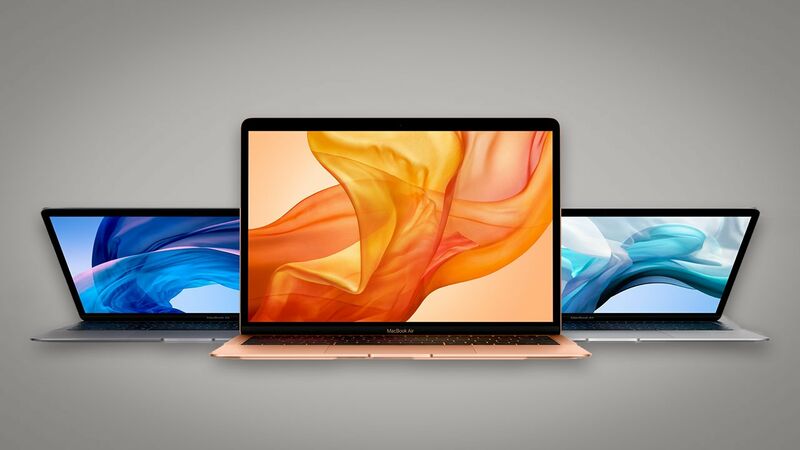 The 2018 MacBook Air features a Retina display, Touch ID, Force Touch trackpad and a modern design. 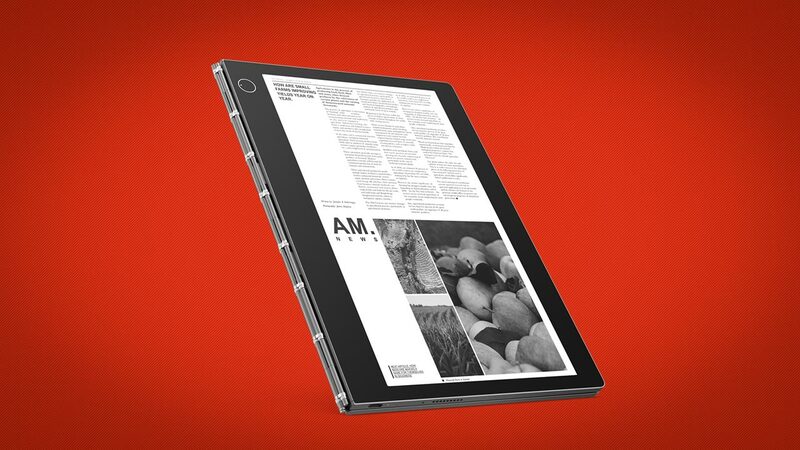 Lenovo Yoga Book C930 first impressions: Can e-ink and AI replace the keyboard? 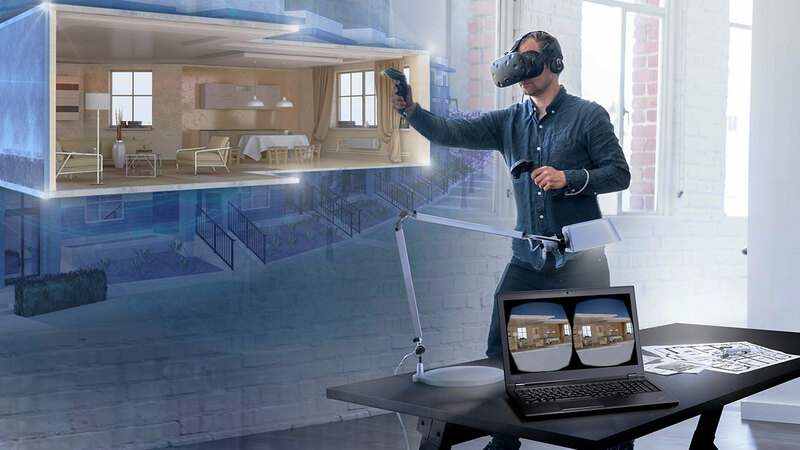 According to Lenovo, the e-ink keyboard will come preloaded with support for around 30 languages. 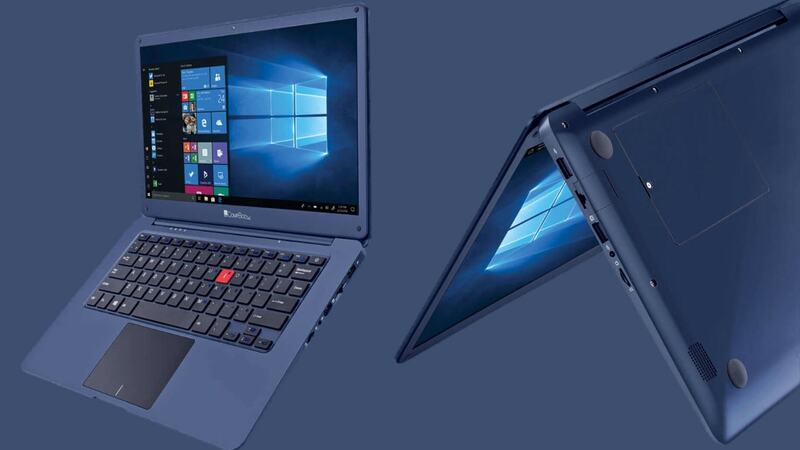 It comes with 4 GB of RAM and 32 GB internal storage, which accompanies Intel's Celeron Dual Core processor. 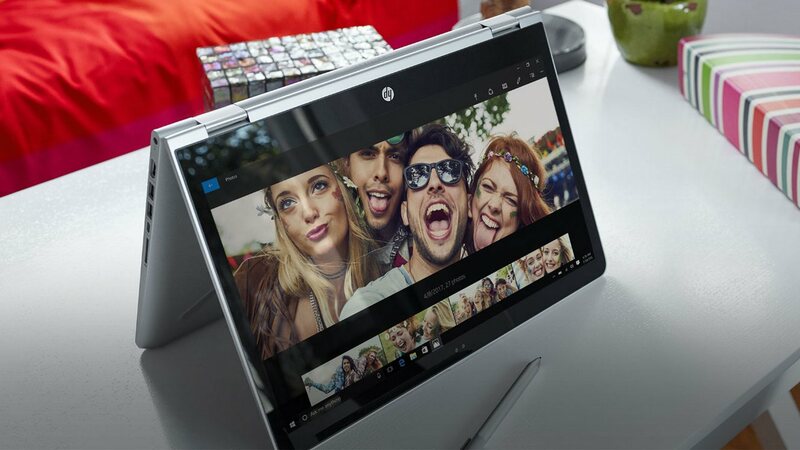 HP has also introduced offers worth Rs 34,098 for students with its "Back to Campus" campaign. 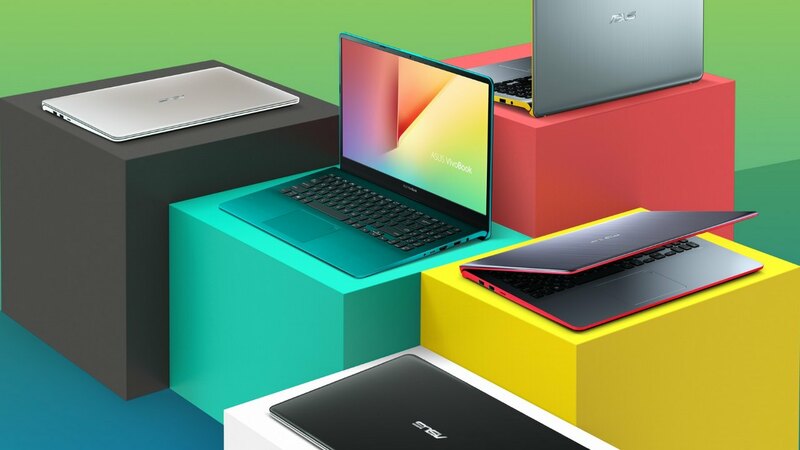 That’s more RAM than the internal storage capacity of most phones and as much RAM as the baseline storage capacity on most Ultrabooks. 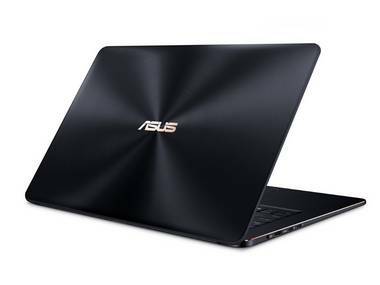 The powerful chipset onboard the Asus ZenBook Pro 15 are complimented by Nvidia GeForce GTX 1050 GPU. 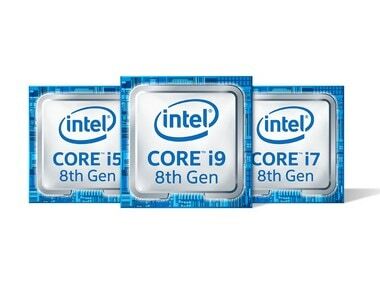 The new 8th Gen Intel Core i9, i7 and i5 processors for laptops are based on the "Coffee Lake" platform, Intel said in a statement.